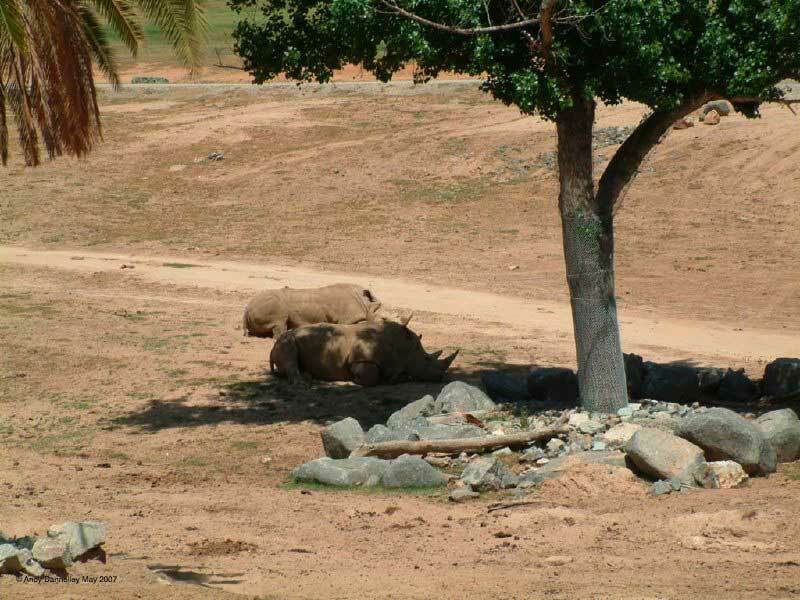 Sleeping rhino. I'm not going to wake them. On the tour the guide told us to watch the ears. The rhino's ears followed the sound of the tram, just to make sure that the tram kept going.